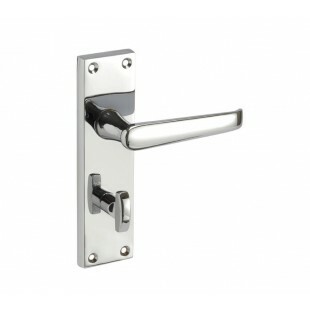 These bathroom door handles complete with thumb turn and release, are a simple and cost efficient solution for those seeking Victorian straight door handles on backplate. Finished in polished chrome for an ultra-modern twist, these bathroom door handles are a fantastic choice for those seeking traditional door handles with a modern impact. 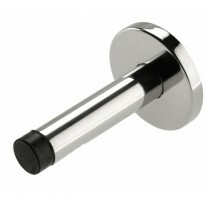 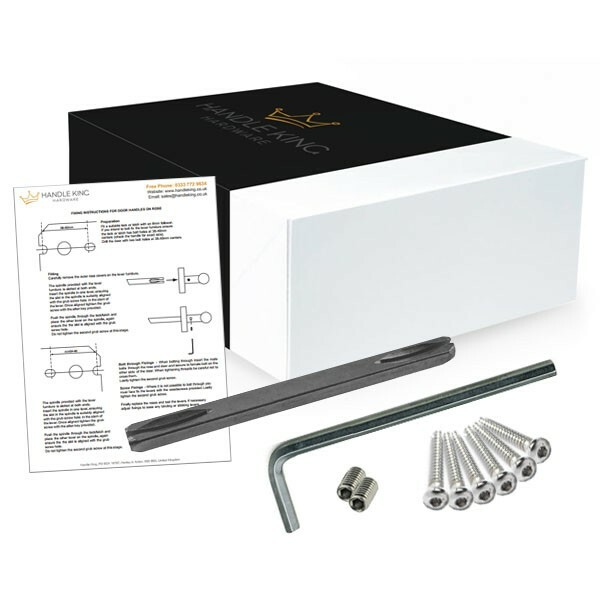 Our bathroom door handles are supplied in pairs and include the wood screws and two spindles required for fitting to your bathroom door. 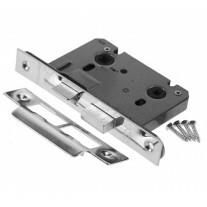 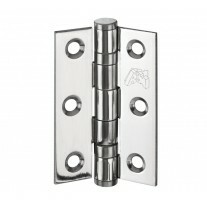 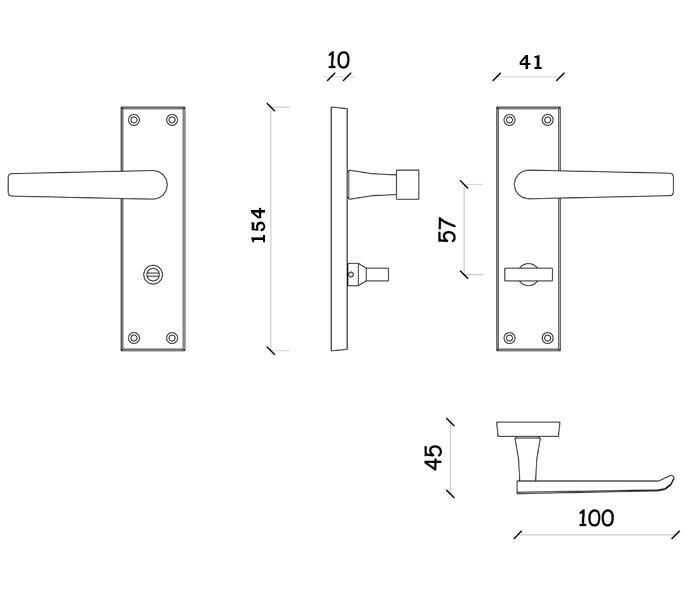 If buying these handles for a new door you will also need a bathroom mortice lock and hinges, which can be bought separately as required.